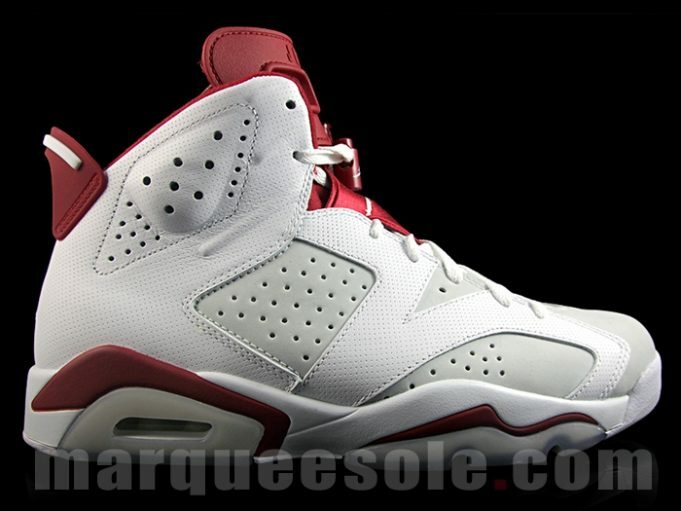 Jordan Brand gives a nod to the Chicago Bulls alternate color theme with the Air Jordan 6 “Alternate”. 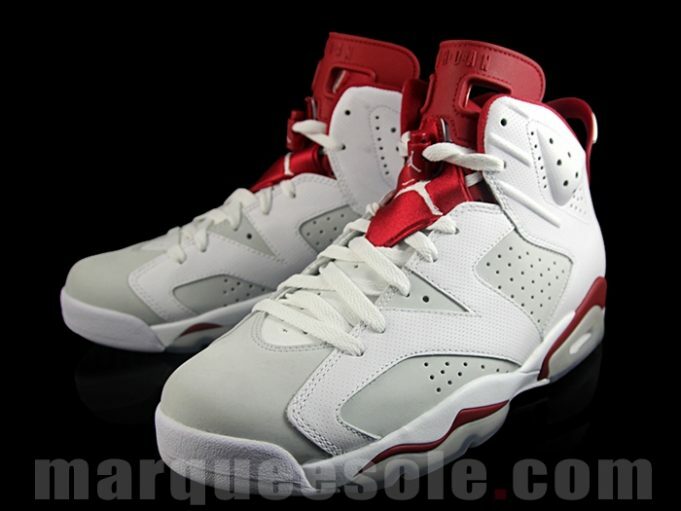 Inspired by the Chicago Bulls home jersey’s that featured a white, gym red and pure platinum color combo, is the Air Jordan 6 “Alternate” that comes to us sporting the exact colors of the team. 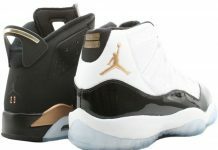 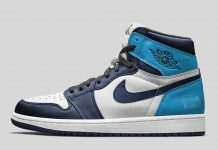 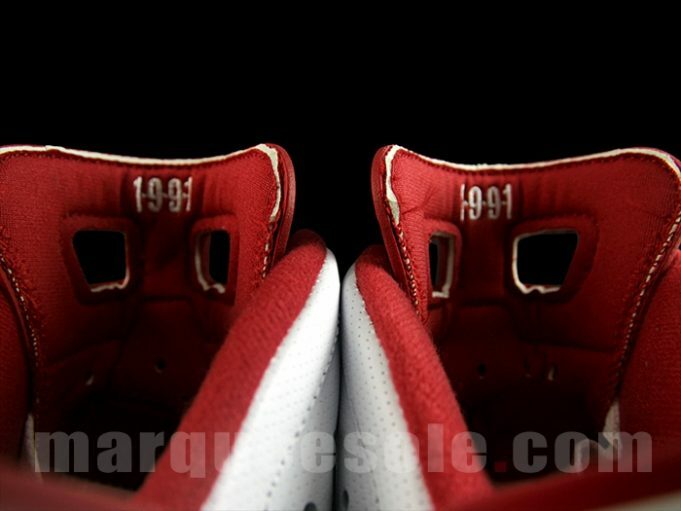 The Air Jordan 6 which originally released in 1991, is re-imagined in “Alternate” colors that were worn by MJ at the time. 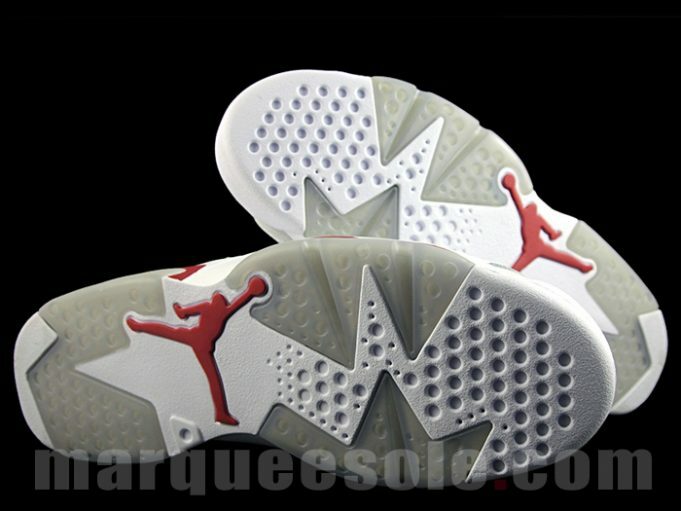 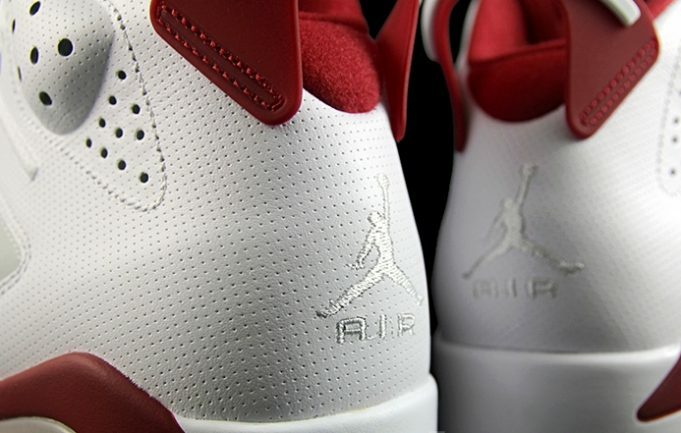 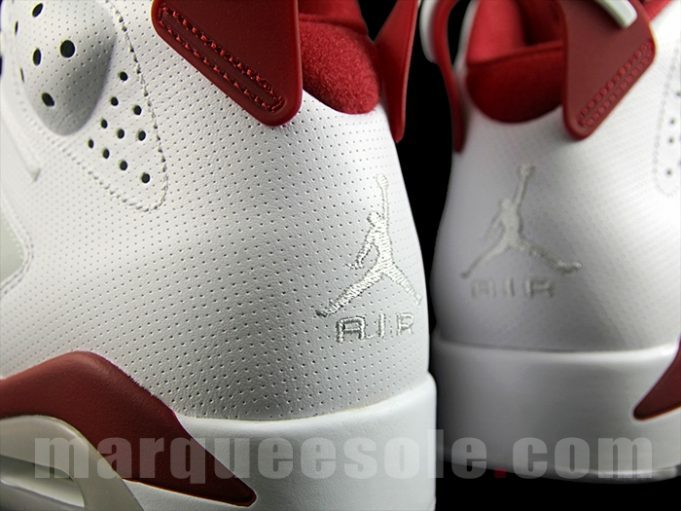 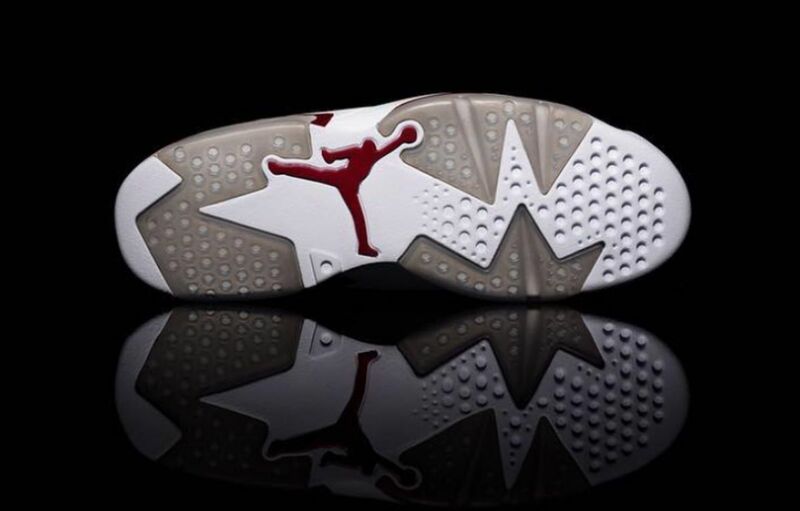 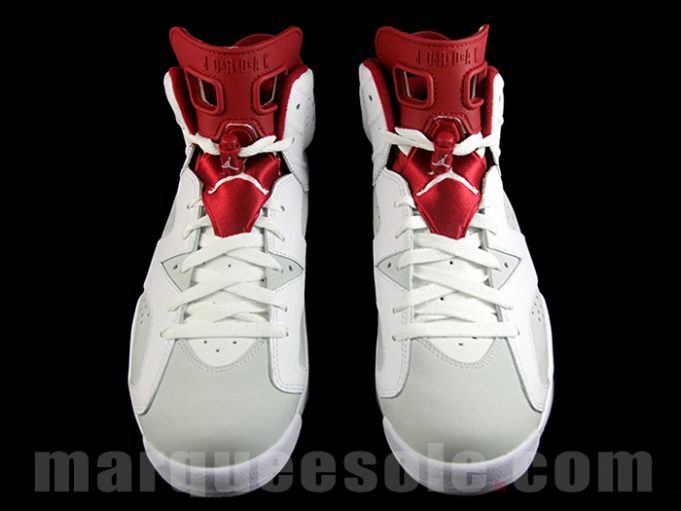 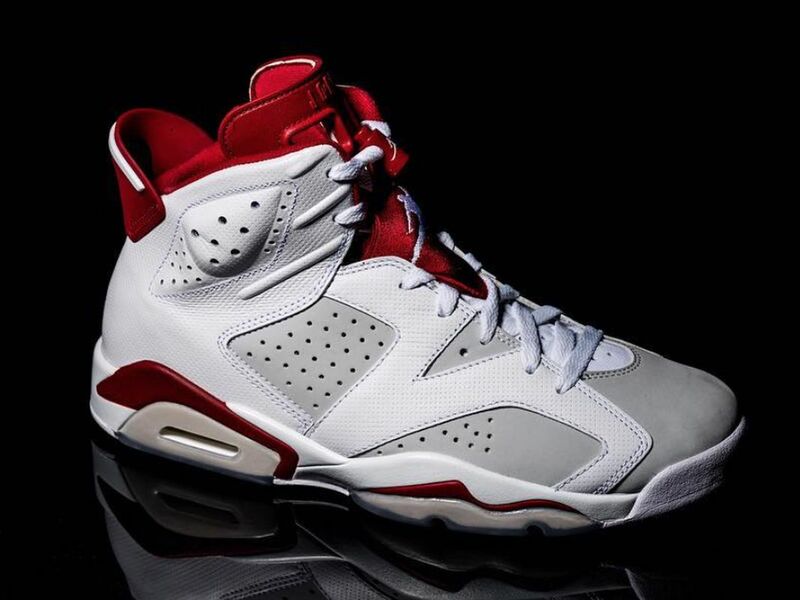 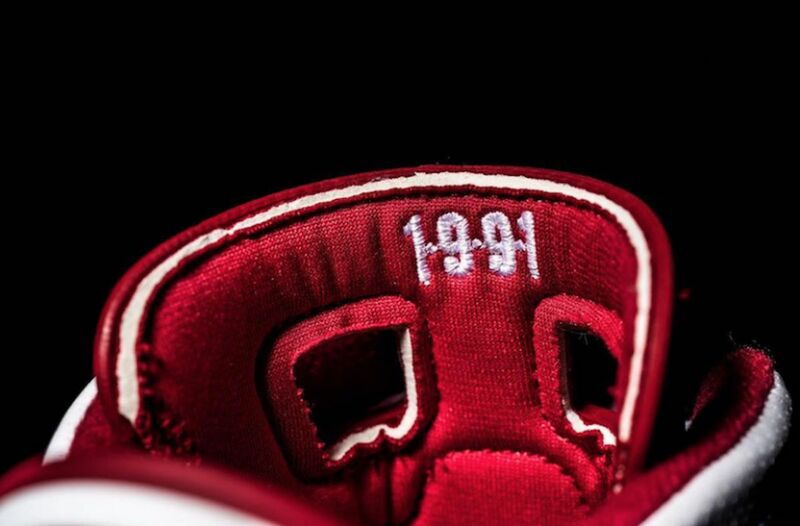 The Air Jordan 6 “Alternate” will feature a white and pure platinum upper, with Gym Red accents. 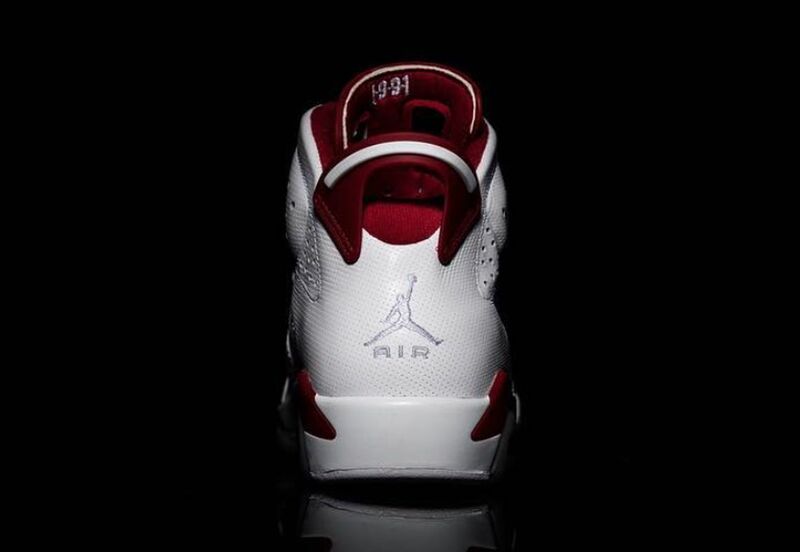 Look out for the Air Jordan 6 “Alternate” to release come March 2017.